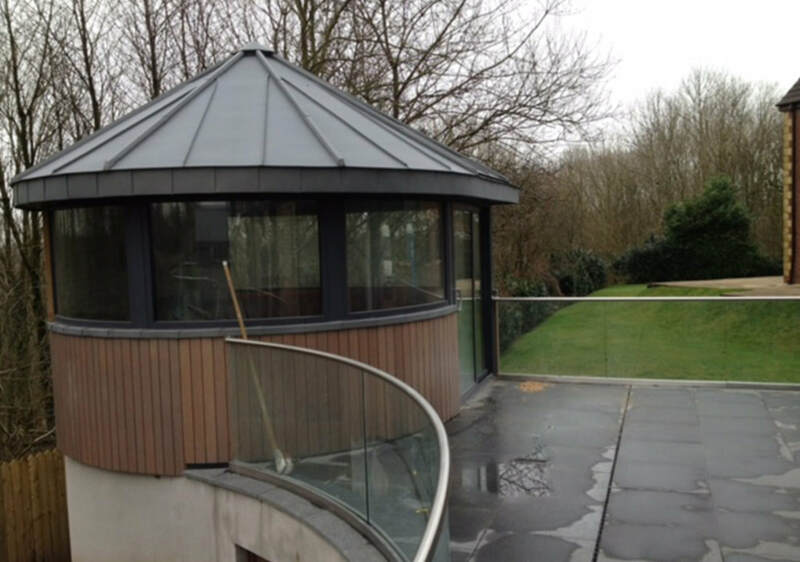 ​COUPE ALUMINIUM SUPPLY AND FIT ALUMINIUM SYSTEMS FOR THE COMMERCIAL AND RESIDENTIAL INDUSTRY. WE MANUFACTURE OUR OWN ALUMINIUM FRAMES. 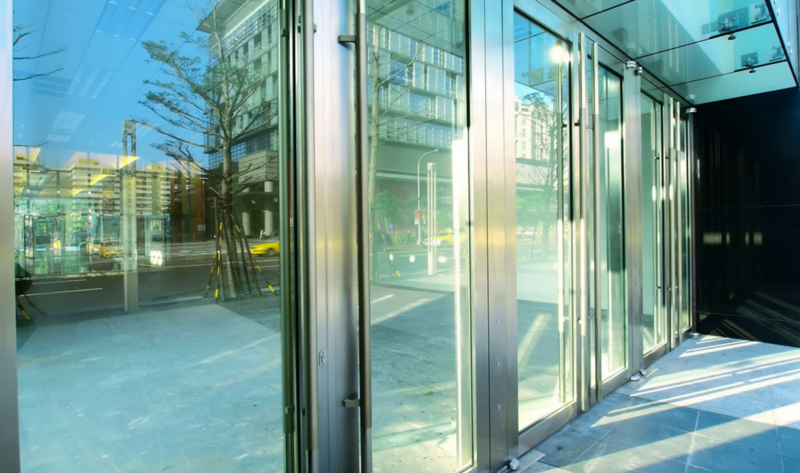 FOR COMMERCIAL WE CAN FIT CURTAIN WALLS, SHOP FRONTS, WINDOW SYSTEMS, HYBRID SYSTEMS FOR THE EDUCATION SECTOR, HOSPITALS, OFFICES AND OTHER PUBLIC SECTOR BUILDINGS. WITH OVER 30 YEARS IN BUSINESS WE HAVE GROWN WITH THE TECHNOLOGY AND EVERY PRODUCT IS HIGH END TO MEET THE DEMANDS OF THE BRITISH WEATHER. 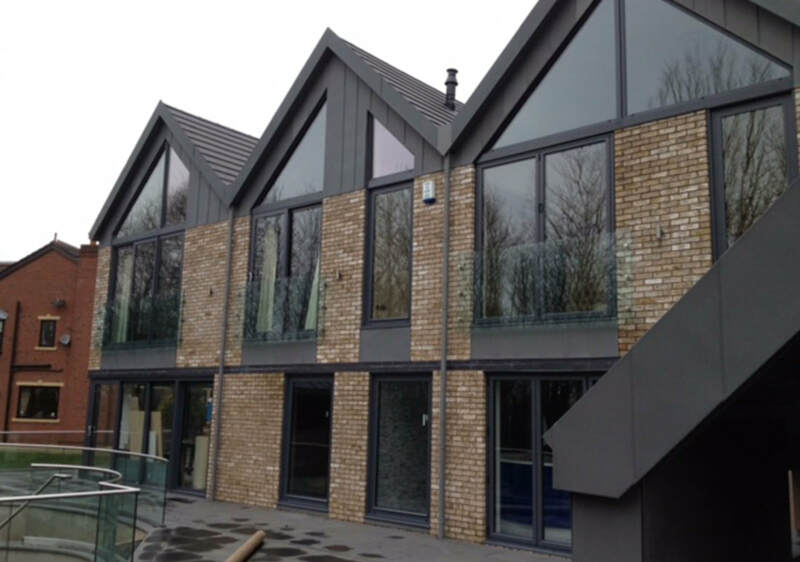 "We are a friendly Lancashire company with over 30 years experience of fitting aluminium systems"
​ to the Finishing touches.